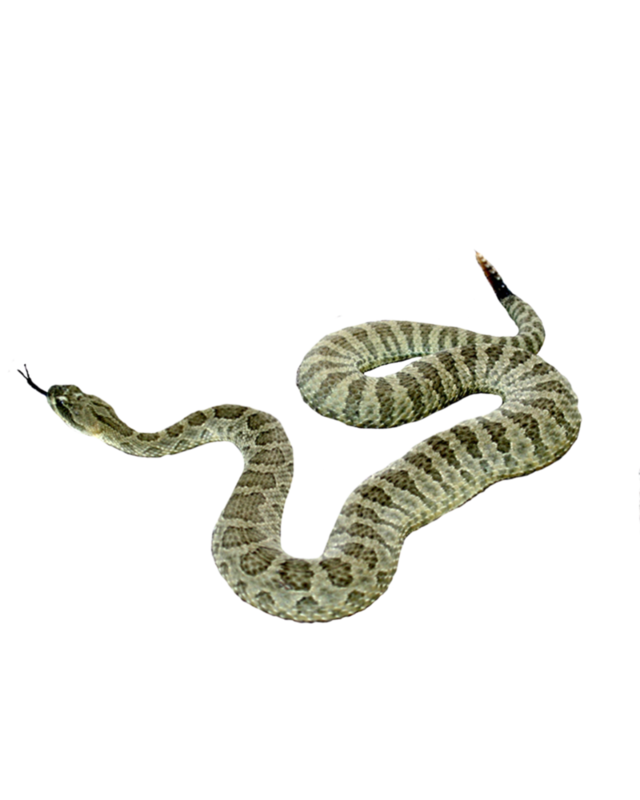 Download top and best high-quality free Snakes PNG Transparent Images backgrounds available in various sizes. To view the full PNG size resolution click on any of the below image thumbnail. 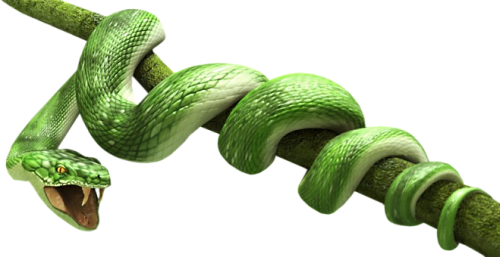 Snakes are elongate, legless, flexible reptiles. 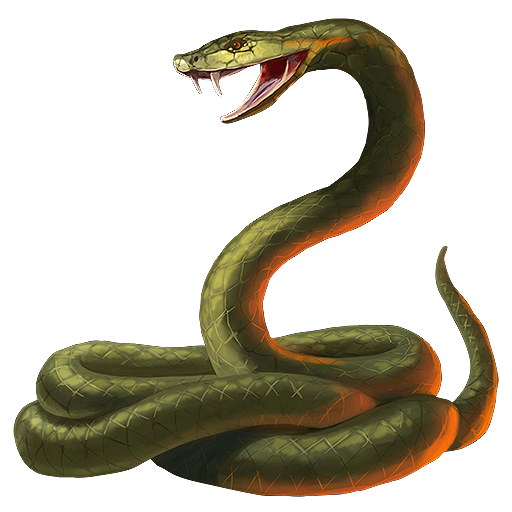 There are about 2,900 species of snakes. 375 of them are venomous. 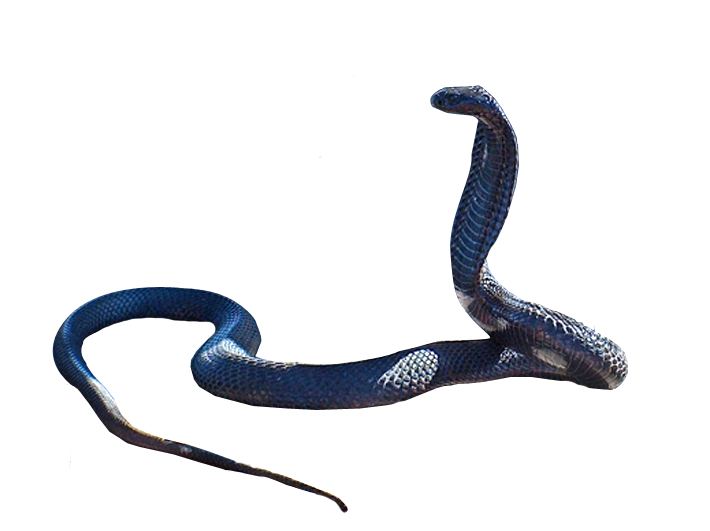 Snakes eats termites, rodents, birds, frogs, small deer and other reptiles. 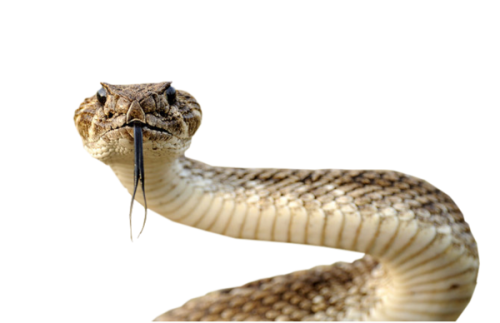 When Do Snakes Hunt for Food? 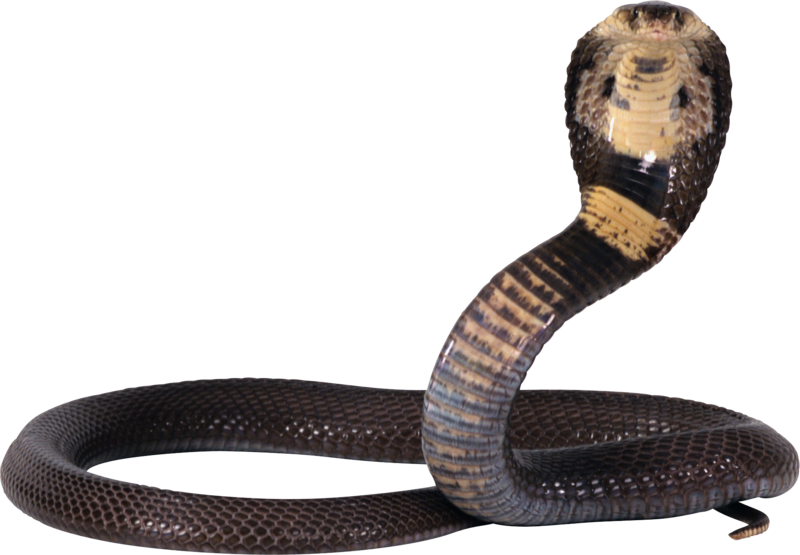 Poisonous snakes inject their prey with venom, while constrictors squeeze their prey. They don’t hunt everyday, however, snakes hunt mainly at night. Anacondas and pythons can survive for a year without food after a meal. Where Snakes can be Found? 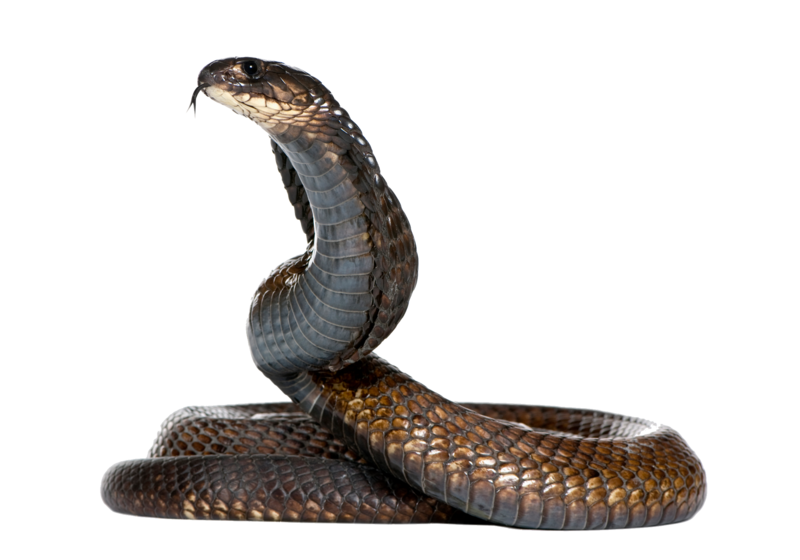 Snakes are found all over the world, except Antarctica, Iceland, Ireland, Greenland and New Zealand. 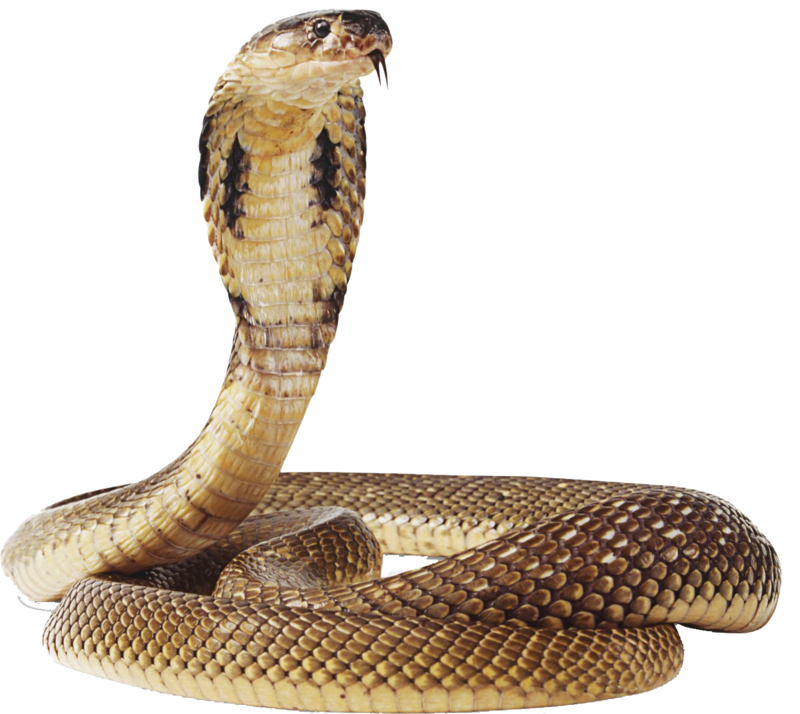 Most snakes found in tropical areas. 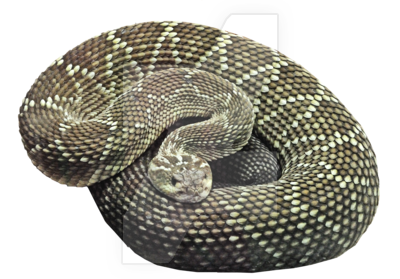 Snakes are found in many habitats, including water, forests, deserts and prairies. 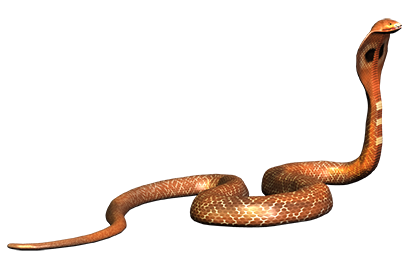 Most species of snakes lay eggs, but some species give birth to live young. 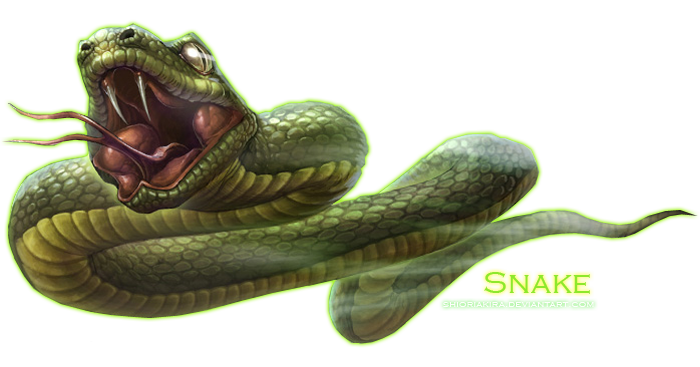 Snakes lay eggs in a warm place. Except for some species of pythons, the eggs and the young do not care about male or female. 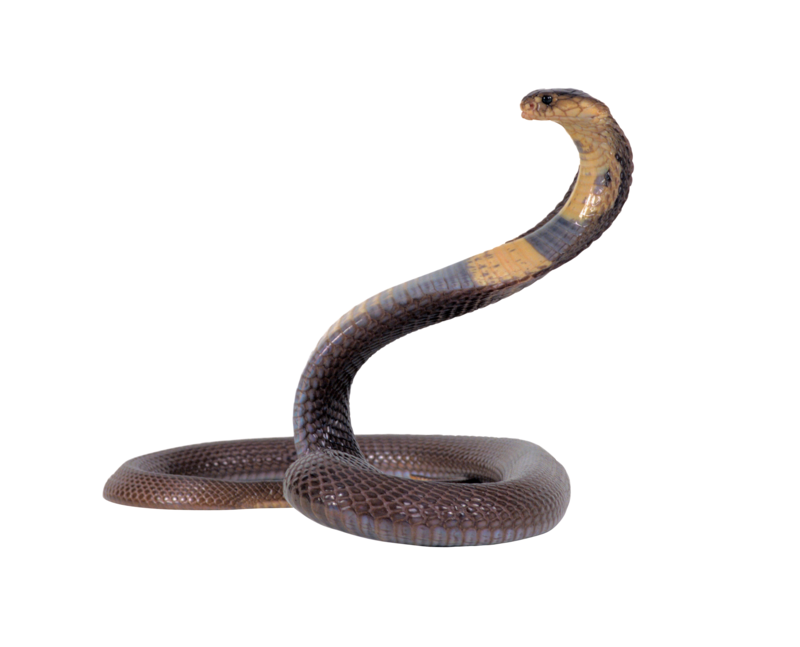 Download Snake PNG images transparent gallery.